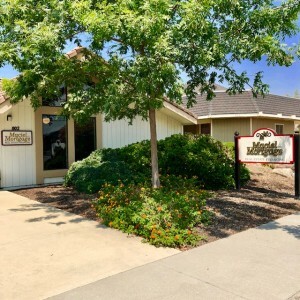 The Maciel Mortgage home office is located in the heart of Hanford at 802 North Douty Street. The beautiful “Old Time” strength of our town also reflects our “Old Time” values of treating each and every client as a person, not a number! Our team is committed to providing clients with the highest quality financial services combined with competitive rates. Among the areas served are Hanford, Lemoore, Corcoran, Coalinga Visalia, and all of Kings, Tulare, and Fresno counties along with many areas along the California coast. The outstanding mortgage professionals here will work with you one on one to ensure that you get a financial solution that is tailored specifically to meet your financing needs. Whether you are purchasing your dream home or refinancing an outstanding loan. 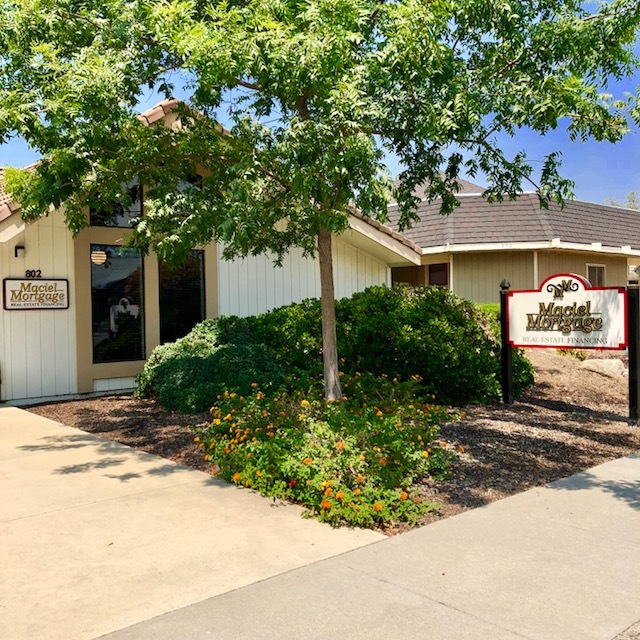 The goal here at Maciel Mortgage is to create lasting relationships with each and every client and our community to continue providing excellent service for many years to come. We are in tune with our community, whether it be through the Chamber of Commerce, Coaching Youth and High School sports, and also sponsoring many community teams and functions. The Maciel Mortgage name is trusted throughout the community. You can contact us at 559-589-6044 or email one of our trusted loan officers at loanofficers@macielmortgage.com.